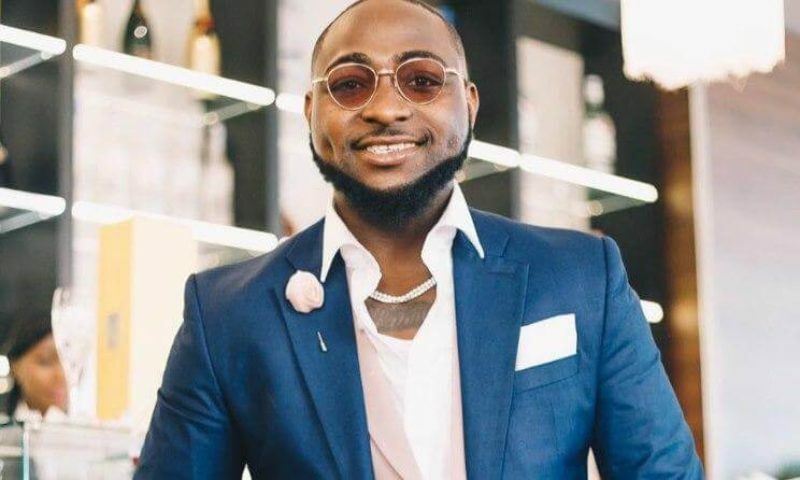 Nigerian musician, David Adedeji Adeleke, popularly known as Davido, has been named the most influential young Nigerian in the 3rd edition of the ranking by international rating firm, Advance Media. 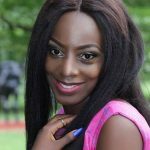 He emerged winner ahead of music stars and actresses such as Wizkid, Adekunle Gold, Kizz Daniel, Beverly Naya, Falz, Nancy Isime and others. Davido, who released his debut album ‘Dami Duro’ in 2012, won award for Best African Act at the MOBO Awards in 2017 and also became the first African act to perform live at the awards. On June 24, 2018, Davido became the first African-based artist to have received his award on the BET Awards main stage. He has also sold out various global concerts. He gained his latest recognition in the entertainment category for his works in the showbiz industry across the globe.